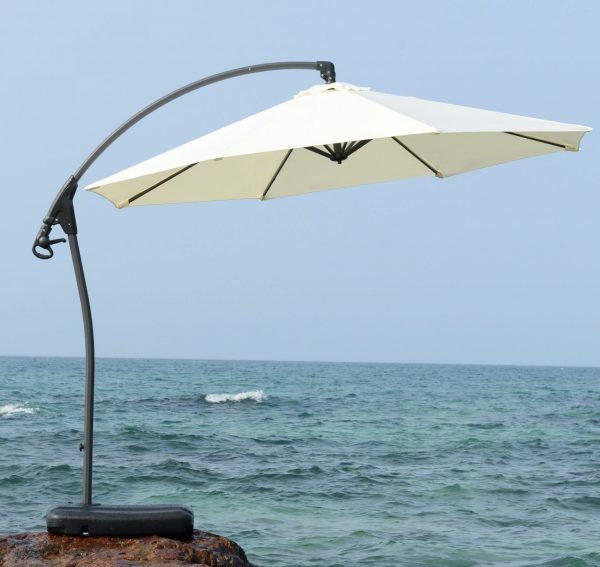 Sleek and Modern, this umbrella packs style and functionality. The Summer Shade Banana Umbrella is made with a solid Aluminum Frame and solid base. 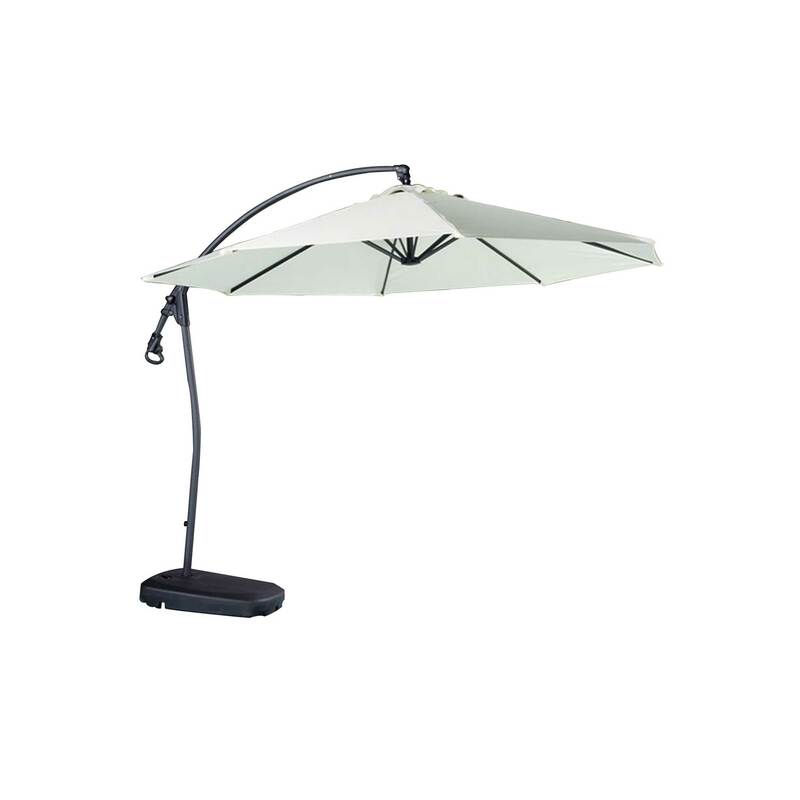 Simple assembly and practicality makes this umbrella the perfect way to keep cool this summer. 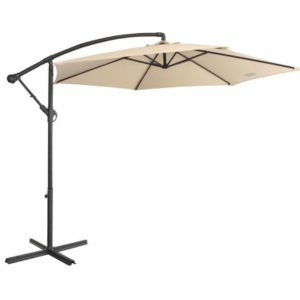 A sleek and modern addition to your patio, which will shelter you and guests from the hot Aussie sun while bringing style and elegance to your outdoor arrangement. Sturdily constructed with an aluminum frame and aluminum and steel ribs, this umbrella is not only durable but also versatile. 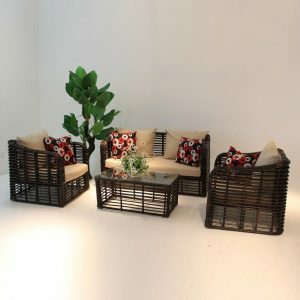 Set it up by the pool to serve cocktails and appetisers, or relax with a book in the shade. The Summer Shade Banana Umbrella is perfect for any occasion.